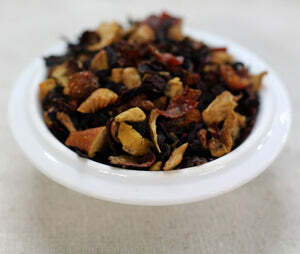 Ingredients: Orange peel, apple, hibiscus, rosehips, natural orange flavoring. Ready to wake up? Your tastebuds are. 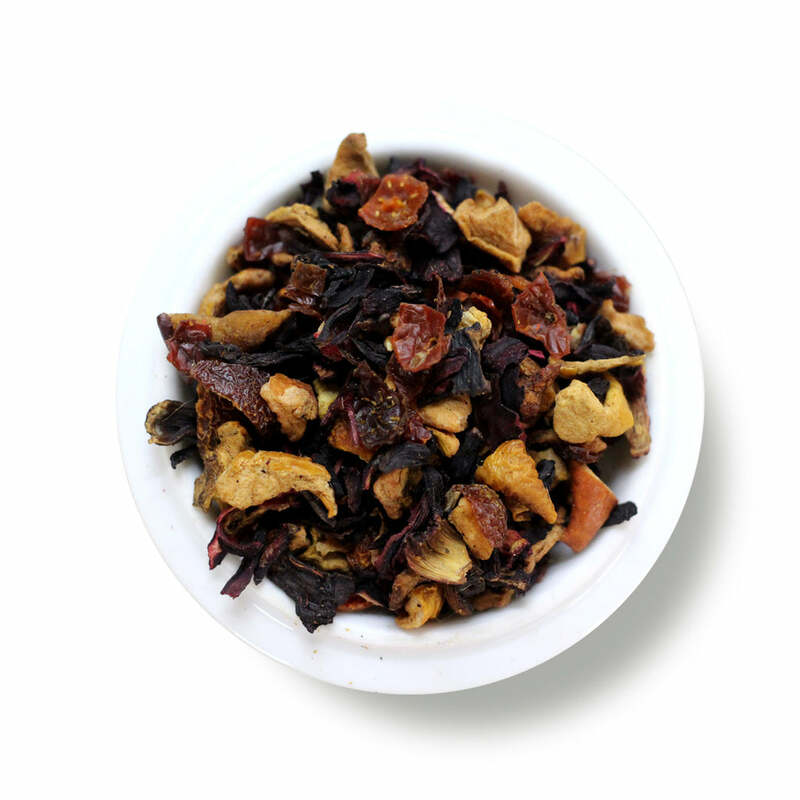 This tea pops with flavors of hibiscus and orange, from aroma to sip. 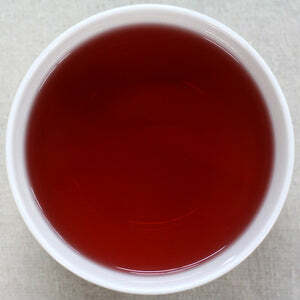 This tea is not so tart you have to add any sugar, but you can for a bit of indulgence. PERSONALITY: Wakes up at 5am to run 5 miles, then clean out the garage. Teapot (8oz water): 2 level tsp • 212º • Steep for 4 min.